March 19, 2019 – Philadelphia, PA – Neff & Sedacca, P.C., a criminal defense firm dedicated to representing individuals and corporations with federal, state, and related matters, successfully argued to uphold a ruling that was appealed in the Superior Court of Pennsylvania. 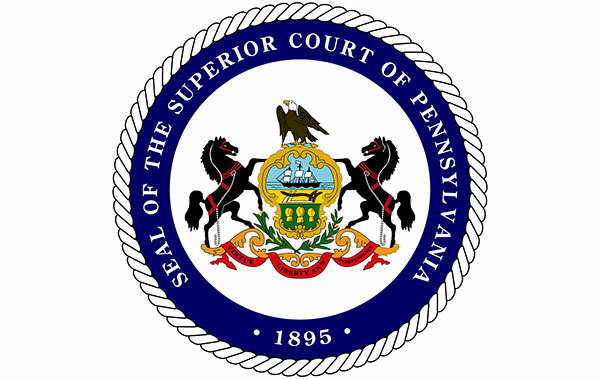 The matter of Commonwealth of Pennsylvania v. Wyatt was initially tried in the Court of Common Pleas, in Monroe County, Pennsylvania. The firm submitted a pretrial motion for writ of habeas corpus on behalf of the defendant in the Court of Common Pleas arguing that notwithstanding the deaths of three people, and the injuries to dozens more, not every vehicular crash, even where death results, requires criminal prosecution. Upon granting of this order, the Commonwealth appealed the ruling which was affirmed by the Superior Court of Pennsylvania. The case dates back to an accident in June 2015, in which the defendant was operating a tractor-trailer that crossed over the center median of Interstate 380 and struck on-coming vehicles. The accident resulted in the deaths of three (3) individuals and serious injuries to five (5) others. Charges included manslaughter, eight (8) counts of aggravated assault by vehicle and a number of other serious charges. At trial, the prosecution was unable to show any evidence of recklessness based on their theory of distracted driving. There were no signs of distracted driving, use of mobile device, controlled substance or any other contributing factors, such as poor weather conditions. The Commonwealth had a theory of distracted driving but had no evidence. The trial court ruled in favor of the defendant=s pretrial motions and the Superior Court affirmed the lower court decision upon appeal. The Commonwealth did not pursue the matter in the Pennsylvania Supreme Court.